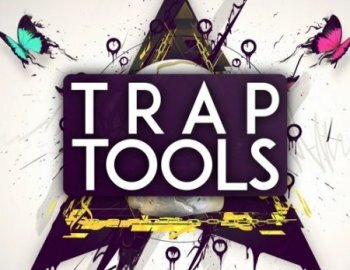 'Trap Tools' by Audentity Records is a brandnew Trap samplepack, inspired by artists like Dillon Francis, Borgore, Snails, Jack U and others. Inside this pack you will find five Construction Kits with MIDI files and Presets. You can just drag and drop everything into your favourite DAW. MIDI offers the freedom to choose your own presets, change the key of the melodies, edit the length and velocity of the notes and more. Looking for some inspiration for the Trap genre? This new product will brings you fresh inspiration and creative ideas. As always: Royalty-Free. хм. "Файл не найден. Возможно он был удален."